The Asian Golf Awards, billed as “the golf industry’s equivalent of the Oscars,” has announced seven Nicklaus Design golf courses are recipients of 2015 awards, including Sky 72 Golf Club Ocean Course which was voted the No. 1 course in South Korea. Put on annually by the Asia Pacific Golf Group, the program aims to recognize the area’s best golf courses through an online poll of golf facilities across the Asia-Pacific region. There are no fewer than 48 award categories. Sky 72 Golf Club—Ocean Course, named the No. 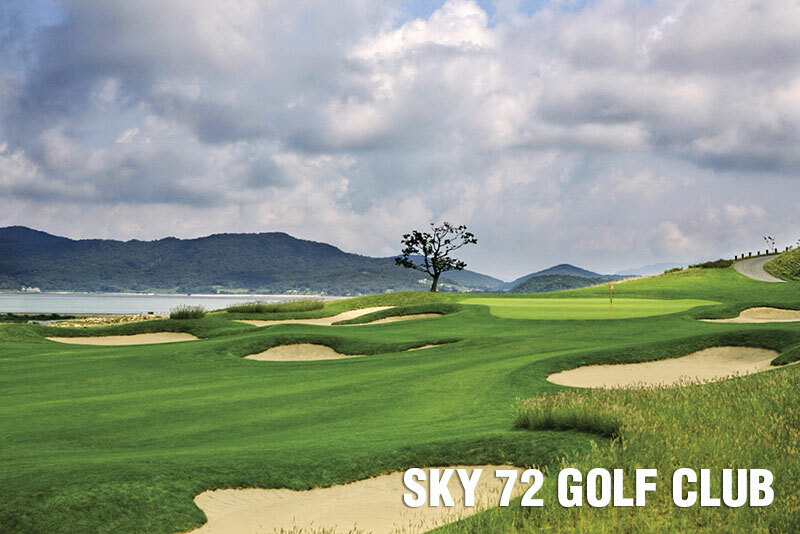 1 golf course in South Korea, led the Nicklaus Design roll call with a total of four awards. Other courses to be recognized were Bintan Lagoon Resort, Damai Indah Golf & Country Club, Emeralda Golf Club, Grand Phnom Penh Golf Club, Mission Hills Golf Club, and Spring City Golf & Lake Resort. Nicklaus Design has nearly 100 golf courses open for play in the Asia Pacific region, including layouts in Australia, Brunei, Cambodia, China, French Polynesia, Guam, India, Indonesia, Japan, Malaysia, New Zealand, the Philippines, South Korea, Taiwan, Thailand, and Vietnam. Jack Nicklaus Golf Club Korea was host of The Presidents Cup 2015 when the prestigious international competition was played in Asia for the first time. There are 18 Nicklaus Design projects currently under development in China, with another four projects under development in Vietnam, one in Cambodia, and one in Indonesia. The full list of Nicklaus Design honors in the Asian Golf Awards 2015 is included below.